Are you familiar with this irritating situation, when a mobile phone receives network coverage only near the window or, even worse, you have to stay outside the house? Or when you pick up the signal and lose it with one step away? Cellular operators are constantly improving their network coverage, but in some areas its quality still leaves much to be desired. If that is your case and you’re already considering moving to better covered area, give up this idea. All you need is a GSM, 3G or 4G mobile phone booster. Huaptec Corporation produces high-performance signal amplification systems and offers a wide range of models for various client requirements. Mobile phone repeater is a hi-tech and easy-to-use device designed to amplify poor cellular signal. The system picks up strong signal from the mobile broadcasting station and spreads it all around the zone where you live or work. Why we don’t have signal? There’re different reasons for weak cell phone signal. Your house location can be at too long distance from the nearest broadcasting station or it has too many impediments for smooth signal reception, like thick walls, stairs, etc. Area terrain with mountains or hills can also prevent you from good coverage. Underground areas such as garages, parking lots, cellars, etc. are often inaccessible for mobile connection as well as heavily built up zones in busy city blocks. For any of the above mentioned problems you will find Huaptec booster solution at www.huaptec.eu. GSM repeaters improve voice service, EDGE and GPRS networks. Thanks to the device you’ll obtain uninterrupted calls and always clear conversations in any point of your area. One of Huaptec GSM best sellers is HiBoost F10-GSM PRO model. The booster performs at 900 MHz frequency, which is main GSM standard all around Europe. The coverage area of HiBoost F10-GSM PRO is up to 500 sq.m., so you can use it in an apartment, house, office, etc. 3G mobile repeater ensures easy access to 3G mobile Internet and high-speed 3G data downloading. 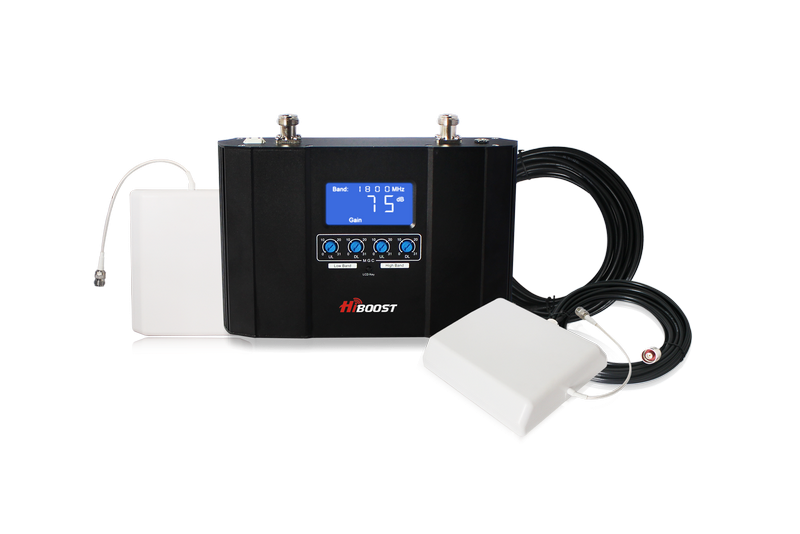 HiBoost F10-3G PRO is one of the most popular 3G model. With 65 dB gain it’s powerful enough to cover any indoor area up to 500 sq.m. The working frequency of the booster is WCDMA 2100 MHz. 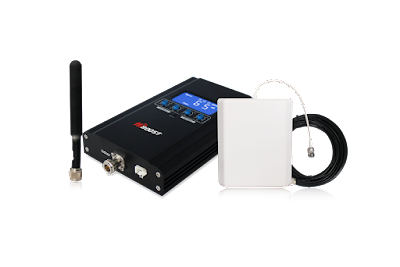 This type of cell phone signal repeaters improves LTE connection at all the frequencies accepted worldwide: 800 MHz, 1800 MHz, 2600 MHz etc. Since LTE mobile network becomes very popular globally, 4G and LTE boosters are going to be quite widespread in the nearest future. Each Huaptec repeater comes in a kit with all the components necessary for installation and efficient system operation. The equipment is safe and healthy for users and complies with CE and RoHS certification standards. Wow bro, this one is amazing, so I won't have to run around the compound looking for signal on my phone, coz I traveled quite far from the city and the place is deserted, will buy it when i visit a shop soon. Thanks! Very helpful info, thank you! Had no idea these devices exit, So I can simpy install it in home to improve the signal? and offers a great range of models that suits various client and their requirements.The remarkable improvement in the signal bars makes this product unique and worth the money.